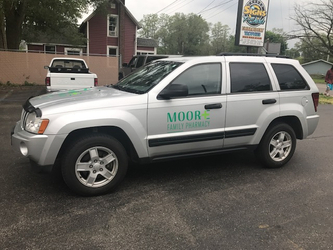 Serving our community since 1985, Moore Family Pharmacy is proud to provide the highest quality service and care. Our four locations, South Haven, Allegan, Hamilton and Plainwell, strive to inspire health and wellness throughout their surrounding communities. 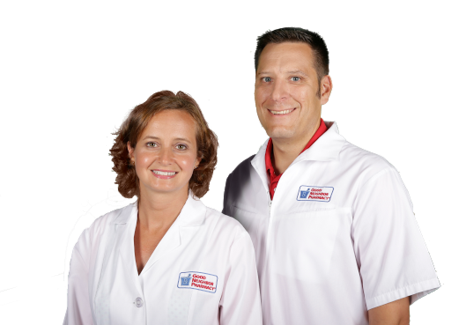 Our friendly, knowledgable staff is happy to assist you in all of your health care needs. Our pharmacies offer services such as medication adherence packaging, medication synchronization, medication therapy management and private consultations. We know you're busy. 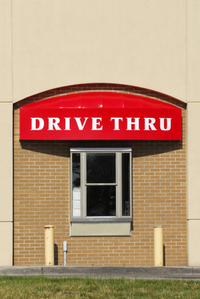 Save yourself some time and stop by our drive thru at our South Haven and Allegan locations. We are offering Free Prescription delivery for our Allegan and South Haven locations. Call us today to schedule your prescription delivery. 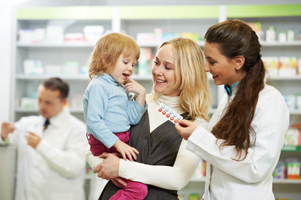 At Moore Family Pharmacy, we treat our patients like family. We are dedicated to providing you and your family with the best healthcare possible. Protect yourself and your family against the flu. 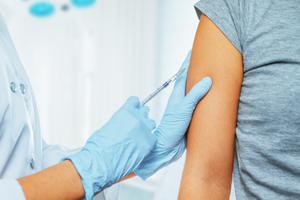 Visit us at any of our locations for your annual flu shot.